Hurray, spring has finally arrived. It's been a long winter, and while the season has its own charm and advantages, there's nothing like spring for an unforgettable wedding. 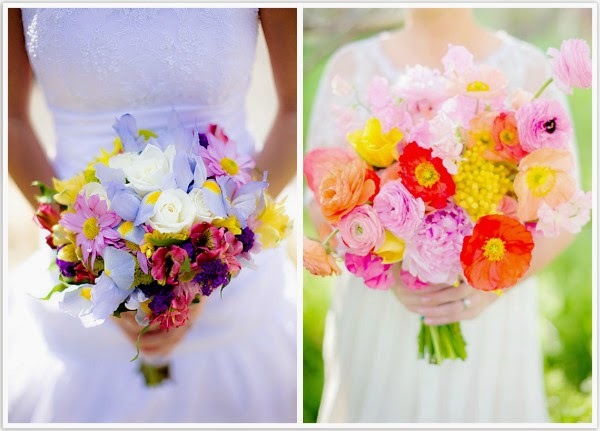 Here is our list of some of the reasons why spring is the perfect time to have your nuptials. 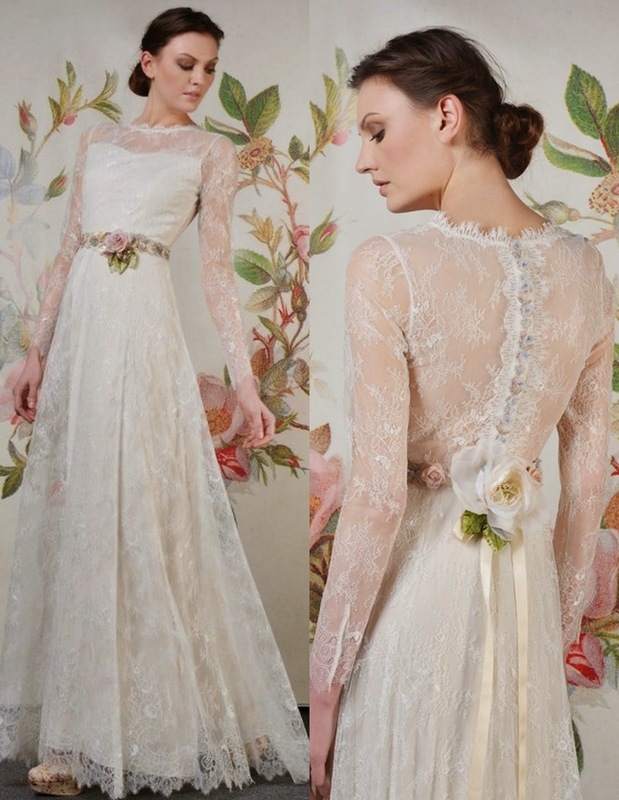 Of course, for brides everywhere, the most important element of the day is their couture wedding dresses. Spring is the perfect opportunity for fresh, playful trends such as shorter skirts, layered hems, sleeveless bodices, and lower necklines. Plus, due to the warmer weather, lighter, airier fabrics such as sheer muslin and eyelet lace make the perfect materials. Check with your designer for spring styles and materials that would flatter your particular body type, and as well as accessories that will show off your best features. 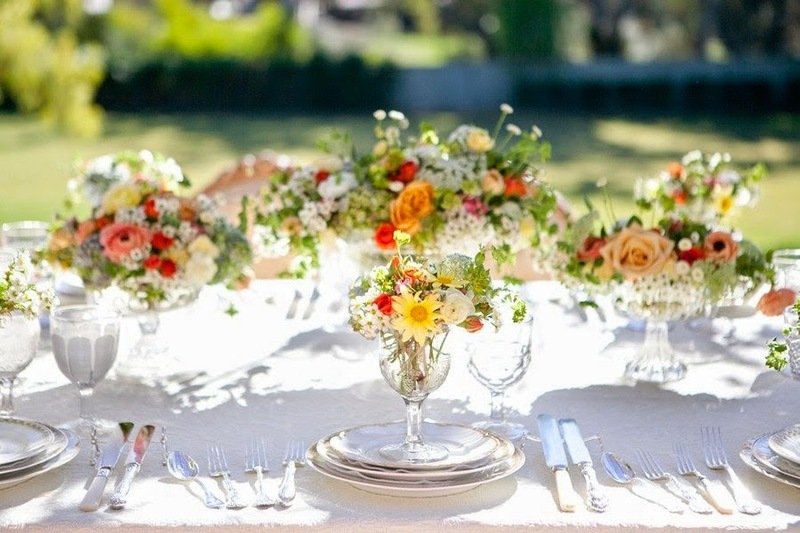 Dreaming of a garden or beach setting for your nuptials? 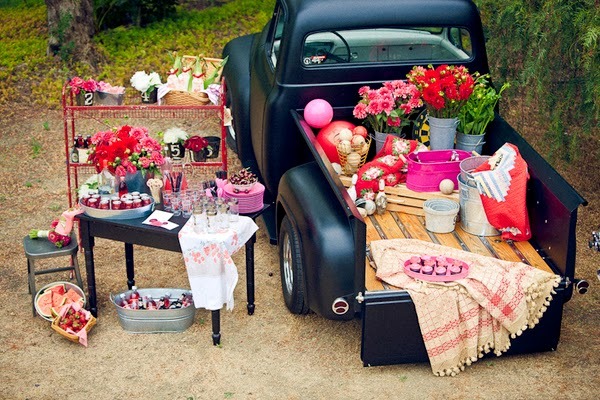 Spring is the perfect time for exchanging outdoor 'I do's'. There's nothing like the fresh air and being surrounded by nature for creating romance. No worries about few light spring showers; garden tents give great protection while helping create the "look" and ambience of your outdoor wedding. 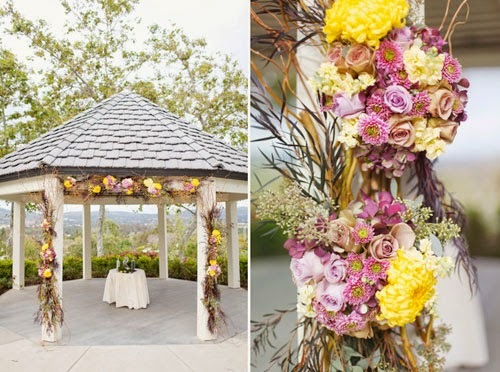 Complementary ribbons, flowers, and lights to decorate the surrounding trees and vegetation can also help create the perfect fairytale setting, especially for night-time ceremonies or receptions. 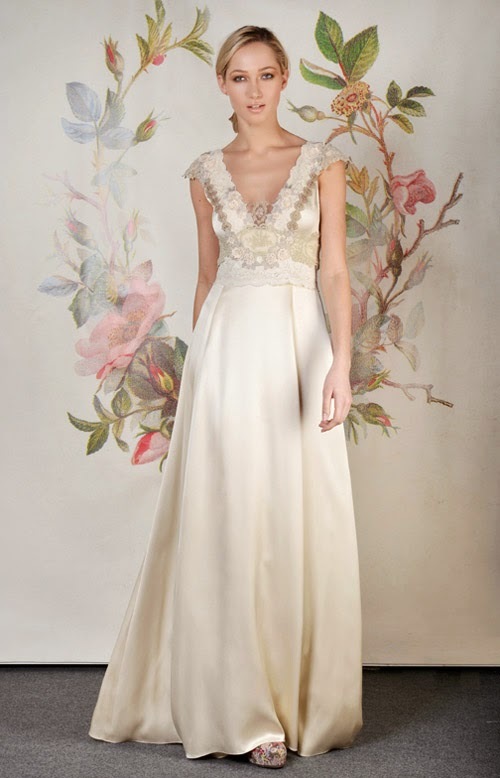 In addition, spring couture wedding dresses are perfect for layering; a sleeveless bodice or a fitted halter top with a matching dainty shawl or a structured lace jacket are a few options to consider. Check out bridal magazines or online bridal shops for ideas. Although winter colours, such as silver and white, are perfectly lovely and appropriate for getting married in, the soft colours of spring can be much more fun and flattering. Consider ecru, champagne, and pale peach as the base colours for your couture wedding dresses, and fresh fun colours such as pink, pale blue, lilac, and salmon-even a mixtures of colours-for your accents. 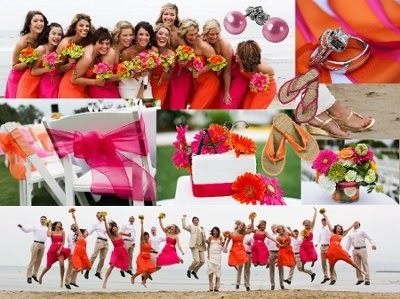 Great tip: trendsetters claim that salmon is the new 'it' colour this year because it is flattering to most skin tones. Whether as your dress colour or makeup palette, you're sure to look amazing! Let's face it, matter how perfect, your special day will only last a day! Your photos, on the other hand, will last forever. The last thing you need is to worry about poor photographs due to bad lighting. Spring sunlight is far softer and more flattering than either summer or winter sunlight, and, combined with natural spring greenery, provides the perfect backdrop for photographs. No need to worry about filters or light diffusers. Plus, spring-coloured couture wedding dresses photograph much better than plain white. 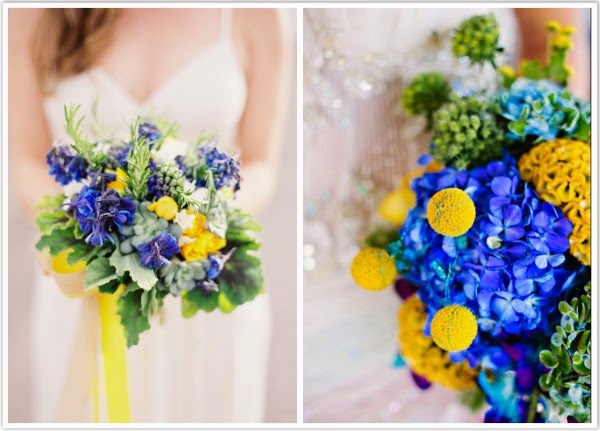 If you're not the type for flashy jewels or harsh modernist décor, fresh flowers are the perfect adornments - both for you and your ceremony. Spring provides an abundance of choices for flowers, such as lilies, gardenia, irises, cherry blossoms, and lilacs, among many others. Chances are, your favourite flower will be in season. 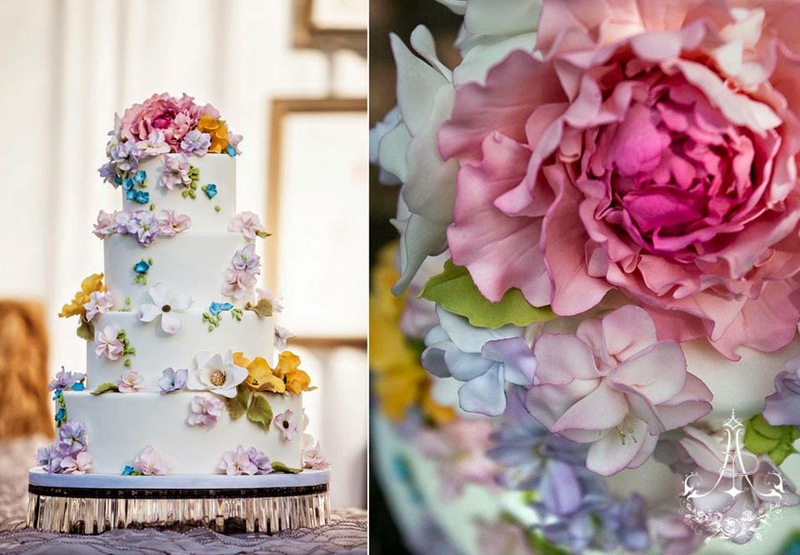 Splurge-use them in everything from headdresses to centrepieces to cake decorations, and let your flower girl throw flower petals to her heart's delight.